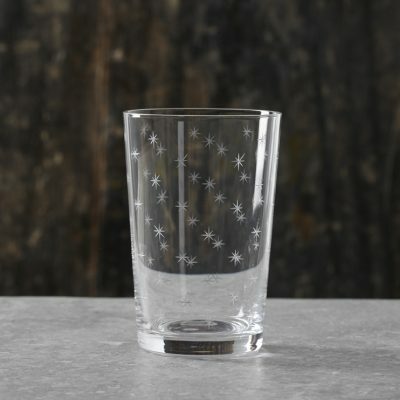 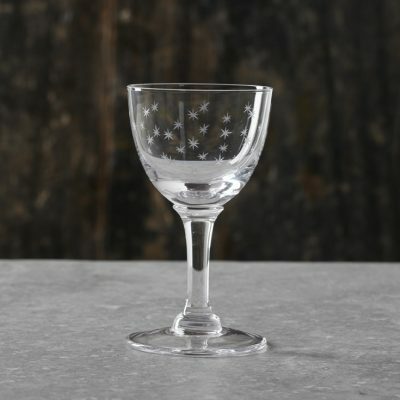 Stunning star etched fine crystal glassware. 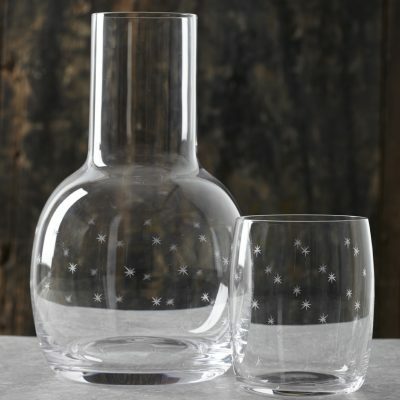 Each glass is fine hand blown crystal glass and hand engraved. 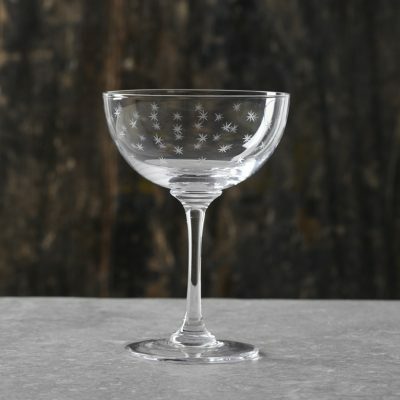 Perfect present or everyday luxury bringing elegance to every occasion.